We were recently in touch with Simukayi Mukuna, one of the two co-founders of a new pay-per-view video streaming service called Wabona. 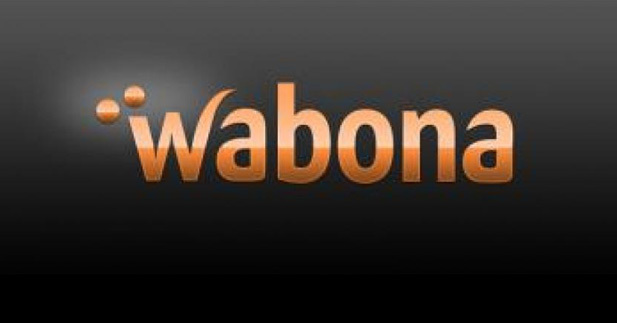 The service was launched in beta in November last year, and the Wabona team has since been accepted into a 88mph startup incubator in South Africa. it was great opportunity therefore for us to hear out their perspectives and plans with the service. Mukuna is the Director of Service & Operations at Wabona. This means he’s in charge of the tech, the platform that delivers the movies. According to Mukuna, their goal with Wabona is twofold – “to offer Africans living abroad a service that allows them to connect with home through movies, TV shows and documentaries that are made on the continent; and, to offer African film makers a platform to tell their stories online. Mukuna acknowledged that iROKO are competition but also explained that currently while iROKOtv is primarily Nollywood, Wabona is focusing on a different content market; content from the south and east of Africa. “At the moment we have content from the south and east of Africa.” he said. The “at the moment” is something to take note of. On just how much content is out there in Africa aside from that churned out by Nollywood, Mukuna says there’s increasingly more content from east and southern Africa. This is because there’s cheaper shooting equipment now making it significantly easier for filmmakers to produce content. “We certainly believe there is enough content being produced right now to make the service viable,” he said, adding that Wabona sees itself as a potential new media platform for the distribution of that content. Mukuna also explained that they already have content deals with South Africa’s SABC, Australian Broadcasting Corporation (ABC), some independent film makers and content libraries. We had a chance to go over the site and click on some titles. While we ran into a few quirks (like the account creation form not loading) we eventually signed in using Facebook and were able to watch a few minutes of the Zimbabwean classic, Yellow card. The other co-founder, the guy in charge of securing content deals, is Simbarashe Mabasha. Wabona is Sotho for ‘You See’. great stuff…all the best guys. streaming videos to your network media player needs a high speed internet connection. Looking at some of the most expensive bandwidth from local ISP, alot will turn to movie piracy to easy the cost.